According to our sources, the Galaxy M10 will be priced at Rs 8,990 while the Galaxy M20 will cost Rs 12,990 in India. In an earlier announcement, the company also stated that it plans on bringing One UI to a number of Galaxy A series of smartphones in April. 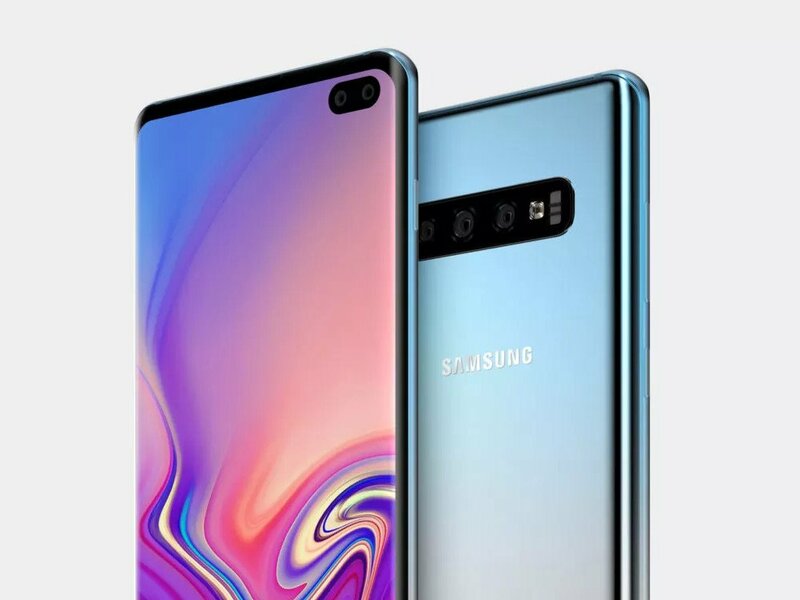 There is a possibility that the Galaxy A60 will also come equipped with Infinity-O display featuring the punch hole camera for the selfie camera like the Galaxy A8s. The Galaxy M10 and M20 will most likely run Android 8.1 Oreo operating system out-of-the-box. Samsung will launch two industry-first Galaxy "M" smartphones in the under Rs 10,000 price segment in India on January 28 that will be available on Amazon.in from March 5. It will be powered by a Hexa-core Exynos 7872 SoC along with either 2GB or 3GB of RAM. Both the phones will sport Infinity V style notch and fast charging technology with 3x fast charging. Galaxy M20 will house a massive 5,000mAh battery while M10 will house a 3,500mAh battery. The phone will have a dual rear camera setup, expected to be a combination of 13MP and 5MP cameras. It will also have a bigger 5000mAh battery on the back and under the hood, it will be having an Exynos 7885 chipset along with 3GB of RAM. These new renders provide us with a clear look of the devices including the front and rear cameras as well as its button placements. Are you excited to see these handsets? Stay tuned to TechNave.com for all the latest in tech.